As promised, our new sales rep will be Josh Hambright from Flat12. Josh brings with him knowledge of the beers in our portfolio and the brewing process. 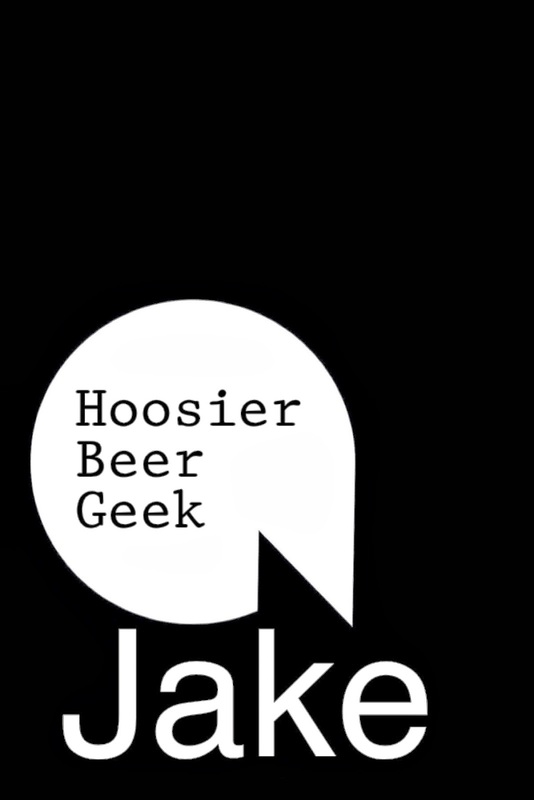 He has been a professional brewer with Flat 12, a growing and popular brewery here in Indiana. We are excited to have him on board and hopefully you will be as well. Josh will be based in Indy and concentrating on that area, and the rest of the state as time allows. Josh will be starting April 1. After that date, feel free to contact him as a sales rep. We will post contact information after that date. Until then feel free to congratulate him, but be aware he still is working for Flat12. As it should be, his concentration will be there and not with Starlight. We are friends with the folks there and want a smooth transition. To help with our expansion, we will be using our son Ryne to help in the warehouse and deliveries. Most of our retailers have met Ryne and know that he is a great fit and hard worker. With these additions, it is our intention to increase deliveries to Indy primarily. As time and workload allows, the rest of the state will follow. Please understand that we have been a two person team; your patience and understanding has been appreciated. A huge congratulations to Josh and the Starlight team from us at HBG. For fun, here is the feature that we did on Josh and the Flat12 barrel program last year.